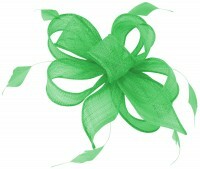 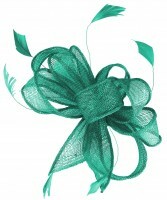 Wedding necklace Green bead strands from Tiaras 4 Weddings. 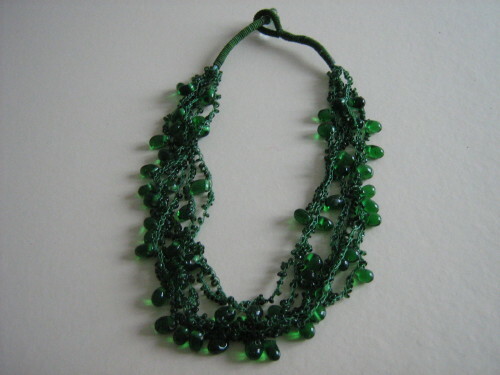 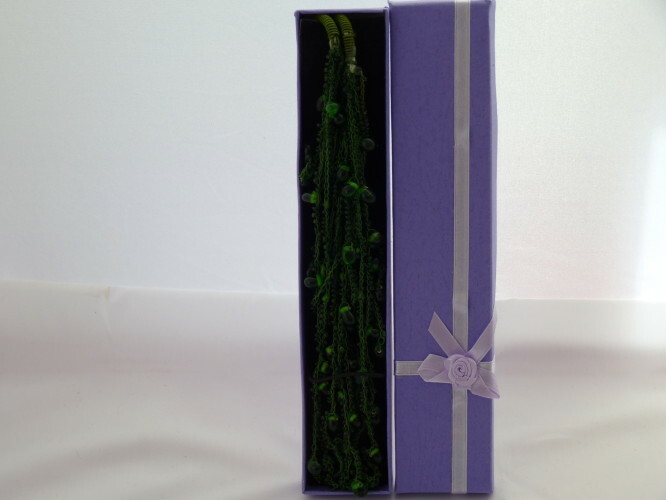 A Wedding Necklace with deep green beads in linked strands and a secure bead clasp. 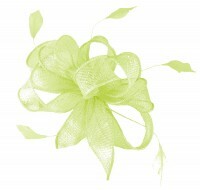 Measuring 18 inches this would be ideal to complement your outfit.